Hello all my bloggy friends! 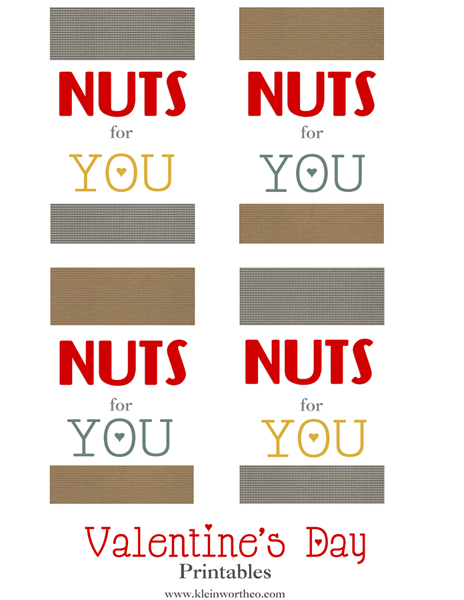 I have a special Valentine’s Day themed hop for you all today. I have teamed up with an INCREDIBLE group of bloggers to bring you a one stop shop for all your Valentine Gift needs!! 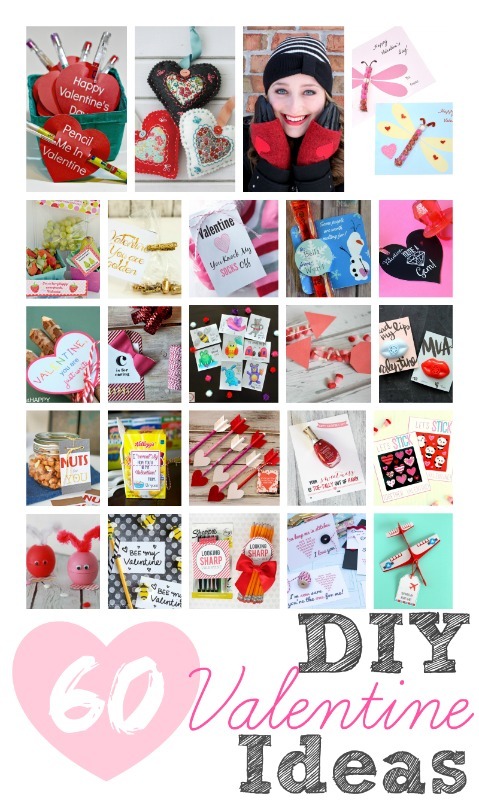 Yay – check out all these fabulous Valentine Ideas being shared by so many AMAZINGLY talented ladies. If you are looking for Valentine gifts – this is your place to be! 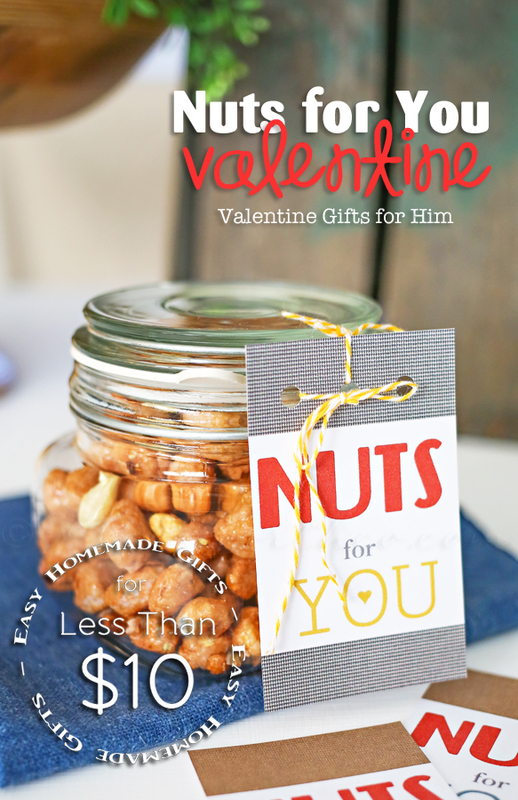 When I’m gearing up for Valentine’s Day – my thoughts are always on homemade gifts. 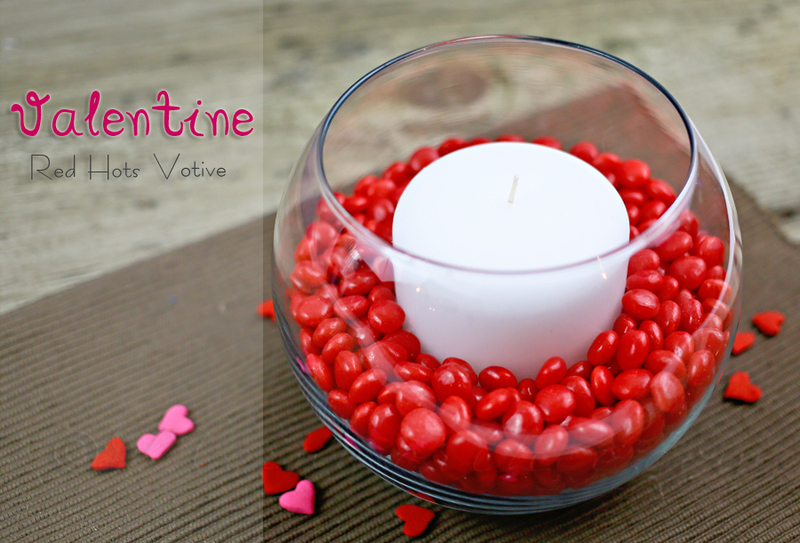 Coming up with great Valentine Ideas is so much fun- especially when it comes to Valentine Gifts for Him. I know that my hubs appreciates thoughtful gifts that are useful, practical & budget conscious. We are not the sort of couple that spends a whole lot on holidays or gifts for one another. 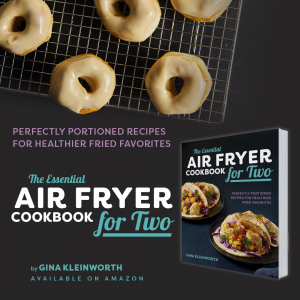 We prefer to cook together or do something sweet than spend a lot on something just for a specific occasion. 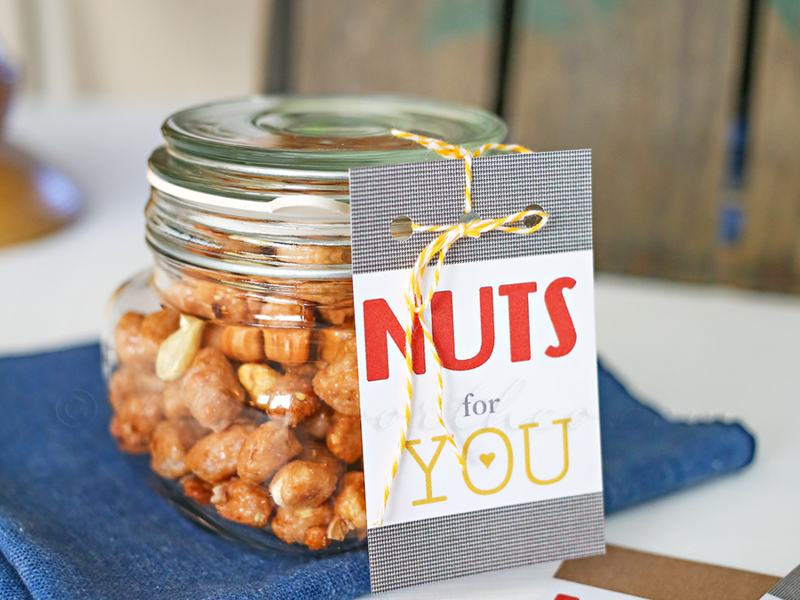 So I decided to make him a little Nuts for You Valentine gift jar stuffed full of one of his favorite snacks – toffee covered peanuts. 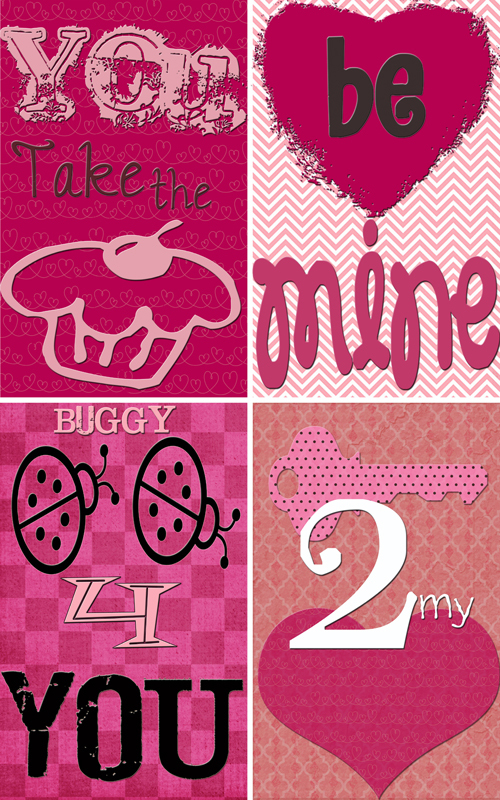 I also created this free printable to go with it – so you all could create your own little Valentine gift too. I can’t wait to give it to him. Simple & Sweet! Check out all these other Valentine Ideas!!!! 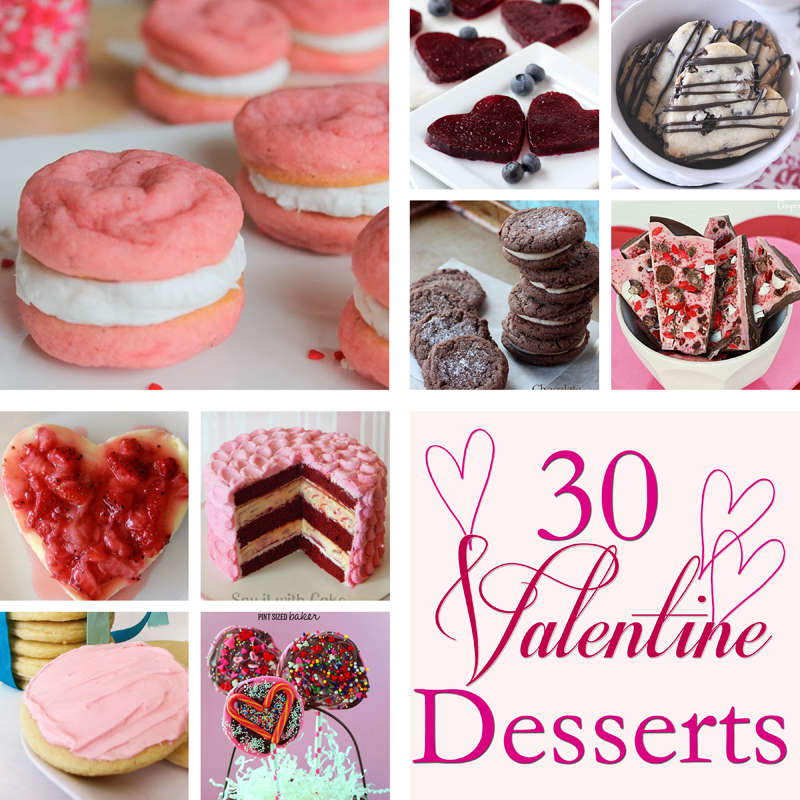 Want Even More fun Valentine Ideas? Yum! 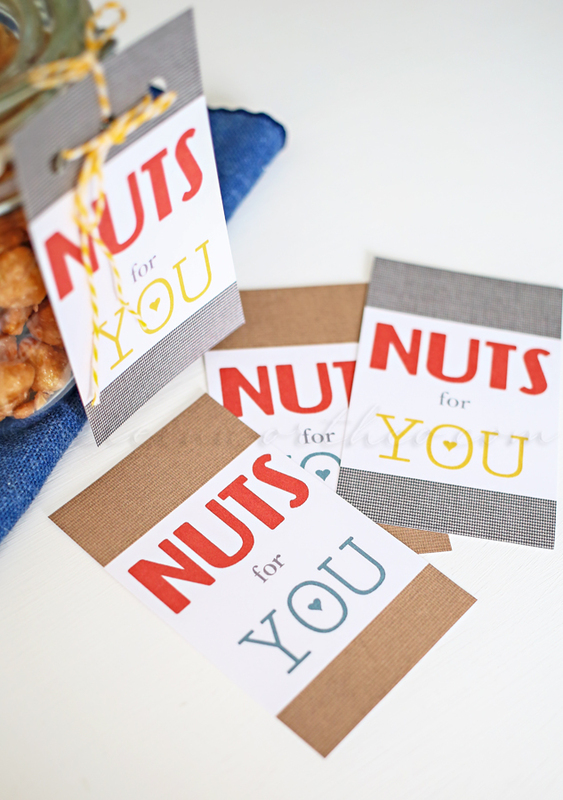 I love nuts like this – what a fun treat as a gift! Awesome! So easy for me the last minute mom! And Husband likes salty snacks for the win!